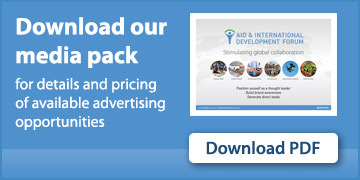 How is Globecomm involved in humanitarian and development sectors? Globecomm’s mission is to provide communication solutions anywhere. We are technology agnostic, satellite centric IT networking organization serving non-profit, commercial and government entities requiring connectivity solutions around the globe. Our services can be designed to operate independently from local infrastructure; areas of operation often have little or no local communication services. These qualifications have allowed us to assist organizations in Africa such as UNICEF, USAID, and the Peace Corps. How is Globecomm represented in East Africa? Globecomm offices are located around the world including an office in South Africa. In Kenya we are represented through our partner GeoNet. We contract with local contractors for in-country services that may be needed. We have implemented numerous VSAT networks in African countries such as Zambia, Uganda, Senegal, Botswana, Cape Verde, Tunisia, Ghana, Guinea, Central African Republic and more. What are the key initiatives / programmes / projects being implemented in the region? Globecomm has a great deal of experience in the African region beginning with small VSAT Hubs which provide the capability to communicate with thousands of remote VSAT stations and culminating with large scale network solutions providing voice connection, video broadcast, GSM backhaul and interconnectivity. New initiatives include projects aimed at rural communities and disaster relief emergencies. What does your role at Globecomm entail? As a senior leader within Globecomm and many years with the organization, I have worked with aid organizations like the UN and the Peace Corp as well as assisted in philanthropy work for Malaika; an organization to help the Congolese girls receive an education and be a greater part of society. I am a degreed electrical engineer from NYU Polytechnic and hold an MBA in International Business from Hofstra University. I have been able to assist in many diverse projects around the globe to enable communications ranging from basic voice services years ago to the networked human of today, I have been part of an organization with great talent helping humanity achieve the need to communicate no matter how remote. My current role within Globecomm, as a senior vice president in business development, is 2-fold; bring financially feasible satellite centric communications networks to the market and bring back the next challenge for our organization tackle. What initiatives, programmes or projects are you involved in? Globecomm has been in the forefront of satellite based solutions for over 20 years. From Voice to video and to internet connectivity, we have been instrumental in the delivery of these technologies that are just out of reach for those communities not networked by terrestrial solutions. As terrestrial based networks continue to expand and serve those locations that were once connected only via satellite, we work to reintroduce satellite services as an availability enhancement as well as an IoT overlay for greater service availability and data gathering respectively. Today, as technologies in satellite experience a massive exponential explosion in capacity originating from advancements in frequency reuse, spectral footprint design and new orbital constellations, Globecomm continues to develop applications and solutions that to maximize cost effective communications networks to the market. We do not manufacture satellite nor are we a satellite operator, we are a nimble engineering focused organization that can use any number of technologies within our application and service delivery platforms. Which are your main priorities for 2017/2018? We are keen to maintain an open eye for the developments of net neutrality, especially as it pertains for developing markets. It may be the solution developing markets need and can benefit from if approached and implemented in a strategic and mutually beneficial manner. What will your presentation/speaker panel at the Aid & Development Africa Summit address and why is it important for those attending to engage in this topic? During its allotted Innovation Pitch, Globecomm will highlight its experience in addressing telecommunication requirements, and upcoming initiatives for rural communities and aid and development agencies active in the African region. In addition to the capabilities we bring to the market today, Globecomm plans to challenge the audience with the concept of leveraging net neutrality as a possible source of funding for the developmental projects. What trends and challenges do you see in Africa’s aid and development? Funding resources are always a problem in developing countries. Globecomm’s approach is to develop the frame work to provide services in the form of building blocks that enable the customer to roll out at minimal entry level cost and expand the network as and when the project funds permit. What are your lessons learned related to the above mentioned? Naturally the funding of programs is always challenging coupled with the balance of the properly engineered equipment in countries with severe environments (heat, cold, humidity). The longevity of a network is directly related to investment in a preventive maintenance program sufficient to keep equipment operation at optimal efficiency. How can innovation and partnerships in information and communications technology become more agile, localized and connected? In-country partnerships will work to the advantage of all parties involved. Small entrepreneurial businesses should not be overlooked as a source of benefits to the local population. What is your impression of the upcoming Aid & Development Africa Summit 2018 so far? The summit can fill an important role so that all concerned parties to meet, present, and learn of available technologies and resources. Why is it important for you and Globecomm to engage in such events? Globecomm will continue to maintain a position of leadership in bringing modern technologies to developing countries. To summarise, what is the key message or learning from your work that you’d like to share with the AIDF audience prior to the Summit? Globecomm is a global provider of satellite and terrestrial solutions for the contribution and distribution of television, radio, Internet, and Internet multimedia, with complete turnkey end-to-end operations and service support. It continues to engage aid and development organizations to resolve critical communication requirements in the context of disaster and relief emergencies. Mr. Scotto di Cesare has over 20 years’ satellite telecommunications experience in engineering, operations and business development at Globecomm. He began his career as a satcom systems engineer, designing earth stations for major media and telecommunications companies. 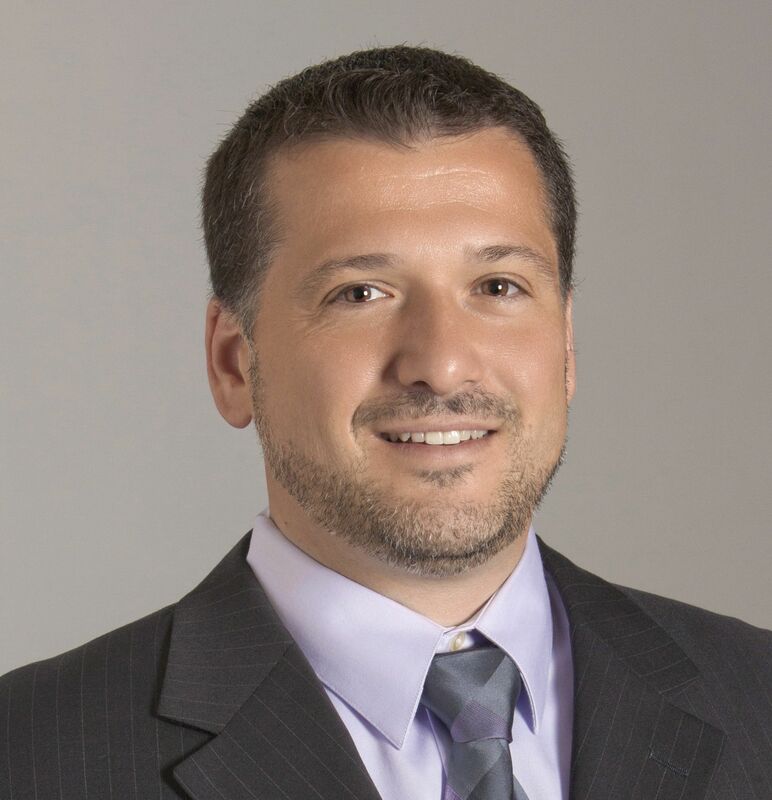 As Globecomm’s VP of Operations, Mr. Scotto di Cesare managed global operations encompassing three teleport facilities in New York, Maryland and the Netherlands and a global network of dark fiber, aggregating engineering and operations into a single cohesive team. Since becoming business development lead at Globecomm, he has been responsible for company growth by helping enterprises, media companies as well as NGO’s solve their most challenging communications needs. Globecomm are a sponsor of the 3rd Annual Aid & Development Africa Summit being held in Nairobi on 27-28 February 2018. For more information on the Aid & Development Africa Summit, visit www.africa.aidforum.org or email marketing@aidforum.org.